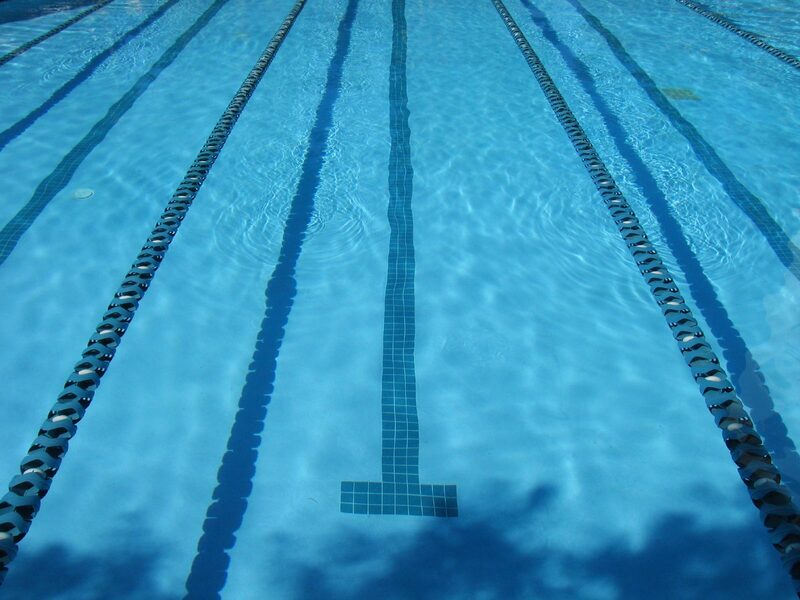 Staines Swimming Club organises its own club level competitions, and also participates in a number of external ones. These are held several times a year. Swimmers are invited to swim in these galas which are held at Spelthorne Leisure Centre or Bishopsgate School in place of normal training sessions. They are an opportunity for swimmers (especially the younger and newer members) to get valuable experience of competitive swimming conditions. Please attend if at all possible. Two or three of these are held every year around February and June, the date will be published on the website and notice board. They are aimed to all club swimmers that want to gain experience in competitive events and obtain times that can be used to qualify in open galas. They don’t require an entry time and involve only sprint events, this is 25m for 10yrs and younger and 50m for 8yrs and older, however swimmers are not meant to swim both 25m and 50m events. These are also held annually, the dates are published via the club website, all swimmers who have been members of Staines Swimming Club for at least 3 months are eligible to enter. Medals for 1st, 2nd and 3rd place are presented during the Championships. Trophies for the winners are presented at a later date. New club members (less than three months) can still enter the events in order to register a time and gain valuable race experience, in fact we encourage them to do so, but new swimmers won't be awarded a medal. Clubs around the country hold “Open Galas” of varying entry standard. These are advertised in the ASA magazine and the Head Coach will select those galas which fit in with both the training plans and the Club’s existing fixtures and agree the year’s calendar with the Clubs Fixtures Secretary. These are published in the Calendar on the Club website, and as they come up for entry, the forms will be emailed out to appropriate members (depending on the grade of the competition) and are also made available in the web site in the competitions section. Those swimmers wishing to enter will need to complete the necessary entry forms which must be returned with the appropriate entry fees by the deadline stated on the entry form; late entries will unfortunately be rejected. Qualifying times tend to apply, and beginners to the Club are actively encouraged to enter the Club Championships/Novices Championship as a means of having a time to enter. Estimated times are not acceptable. The Fixtures secretary will collate all the submissions and check them against our own databases to ensure the times are not fictitious. The Club owes a duty of care to the organisers of such events to validate entry times, as false times often lead to other swimmers missing out who have genuinely faster recorded times, when entries are over subscribed. Unlike club gala’s swimmers aren't selected to swim as part of a club team. Instead they qualify based on their personal best times and can choose which events they would like to enter, rather than in galas where they are selected to swim specific events. They still swim as part of the Staines Swimming Club team but they are competing for themselves to gain specific times, rather than to gain points. Open Meets are licensed according to the purpose of their competition as Level 1, 2, 3 or 4. Level 1 is aimed at national and regional qualifiers. These meets take place in 50m pools and have set minimum qualifying time for entry. Level 2 is also aimed at national and regional qualifiers and swimmers close to regional qualification. These meets take place in 25m pools and also have a set minimum standard for entry. Level 1 and 2 meets are likely to have quite challenging lower limit QTs, i.e. a swimmer must have achieved a faster time in that particular event to enable them to enter. You cannot achieve a National QT at a Level 3 or 4 meet, Regional QTs cannot be obtained at a Level 4 meet. Level 3 is for club swimmers who are seeking regional and county qualifying times. These meets have qualifying times and upper limit times set at an appropriate level and will provide a program throughout the year to support the requirements of swimmers below regional level. Level 3 meets might have upper limit times to restrict the standard of swimmer entry. If you have a time faster than the upper limit then they won’t be eligible to enter that event. Level 4 is for club swimmers and those beginning to enter individual open competitions. Level 4 meets relax the qualification times further. These events can mostly be entered with 'no times', as they are low level meet and you can use these to start recording personal bests in events you've not entered before. Throughout the year the club chooses specific open meets to attend as a club with the Head Coach. These are target meets. Each open meet is selected by the Head Coach to fit in with the gala fixture list and have different aims. Some open meets will be to gain qualifying times (e.g. county, regional and national) and others to gain experience and personal best times. Target meets should be attended by all qualifying swimmers. Whilst we are registered in the Surrey sub-region of the ASA South East Region, we are able, and indeed currently choose, to elect as our County Championships, the Middlesex Championships. In normally offering 2 County championships and 2 Development events, compared to Surrey’s 1 County event, we believe this offers more to the development of our swimmers. Whilst this remains under Annual review, any such change would need to be agreed on by the membership at either an AGM or a Special General Meeting. Again eligibility to these Championships is subject to qualifying entry times, but this event for the Club is the cornerstone of our calendar. It is the first large competitive event(s) where Swimmers know where they stand in the bigger pond. As they suggest, these are even bigger ponds! To reach these levels of competition is a major achievement. These are annual events, with the Regionals being located either at Crawley, Aldershot or Portsmouth 50m Pools, whilst the Nationals are held up in Sheffield. The Club takes part in several Leagues, the most relevants are the National Arena Swimming League in which Staines participates in the Premier Division in the South region, and the Milton Keynes Junior League (commonly referred as Diddy League). Swimmers are selected to swim by the Team Manager and Head Coach and are notified (by email) that they have been selected approximately two weeks prior to the event. They must confirm back to the Team Manager whether they will or not be able to participate. On occasions (e.g. due to illness of another swimmer) a swimmer may be called as a reserve at short notice to take part. Download our Route Into Competitive Swimming guide here.